There are two types of power tools: cordless, or handheld, and stationary. A cordless power tool is a handheld implement that operates using a compressed-air motor or electric motor. This motor is powered, in turn, by separate batteries or integrated rechargeable battery packs. 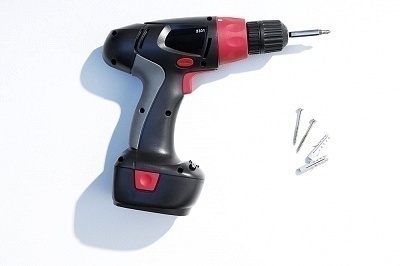 Cordless power tools may be used to cut, drill, grind, paint, polish, sand, or shape. These power tools are intended mostly for domestic use. In the Industrial Revolution, large belts and overhead shafts drove the earliest power tools. Water wheels and steam engines were the power sources for these devices. The advent of small battery cells and “rechargeables” (like Nickel-Cadmium and Lithium-Ion batteries) paved the way for today’s cordless power tools. 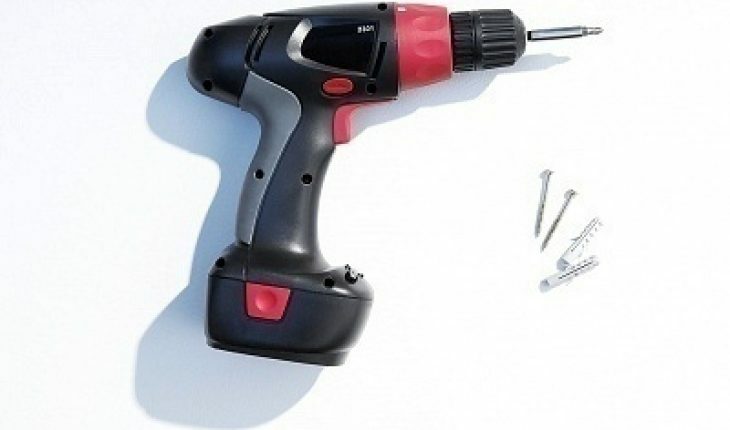 Cordless power tools are widely used because they are light, compact and easy to use. Minimal effort is involved for the user as the power tool does most of the work. With modern technology, some of these tools even have a competitive weight-to-power ratio. These tools are for less demanding jobs, as opposed to stationary power tools that are for heavy-duty, speedy, and precise use. Long battery life, competitive energy output, convenience, and low cost maintain the competitive edge of cordless power tools in the present market. Black and Decker, Bosch, and RIDGID are some of the leading international manufacturers of portable power tools.